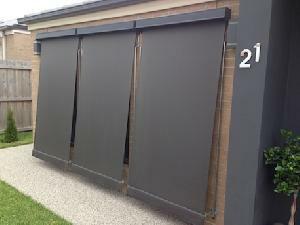 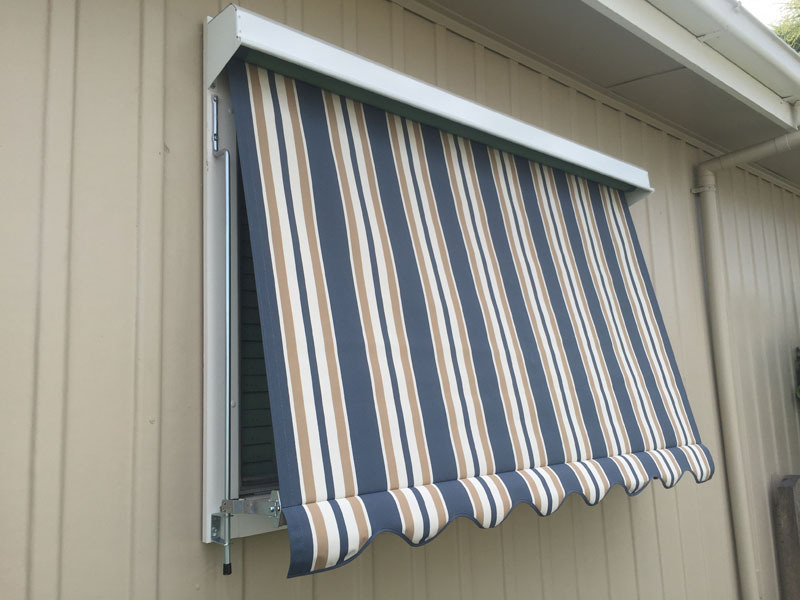 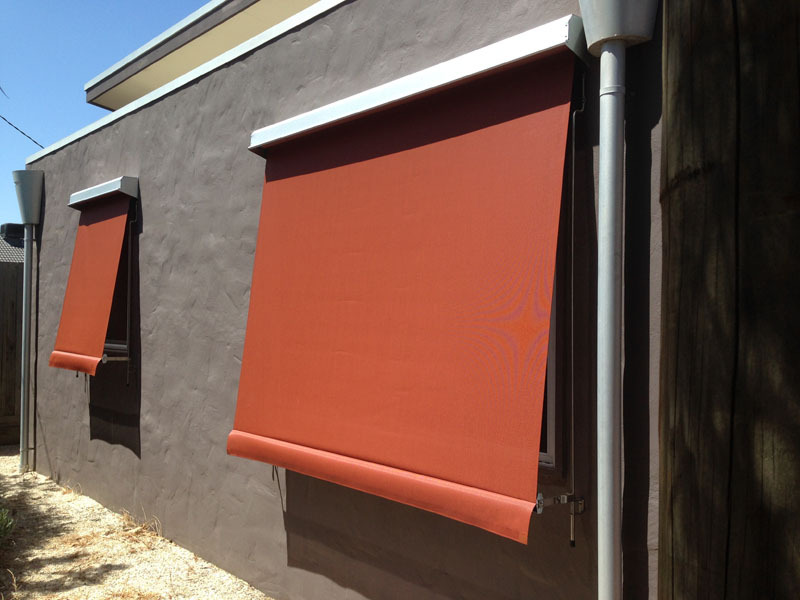 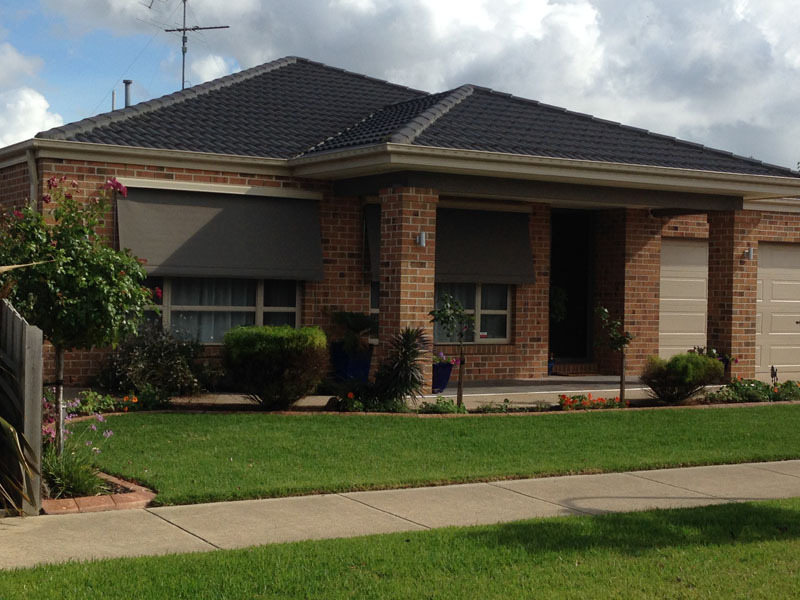 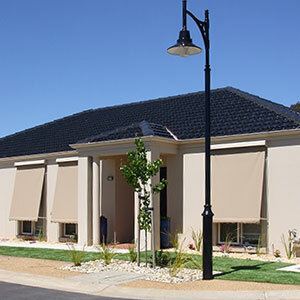 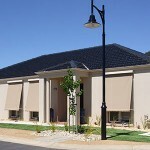 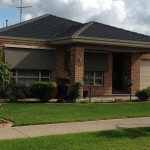 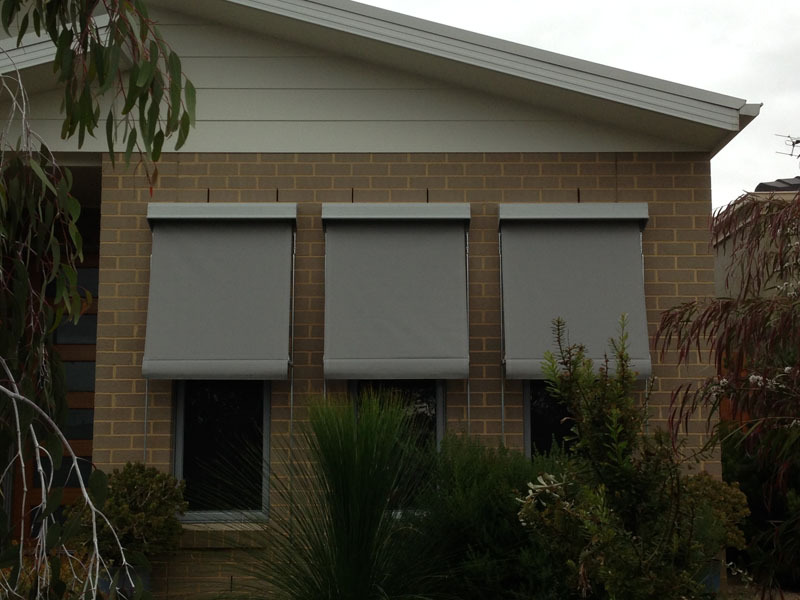 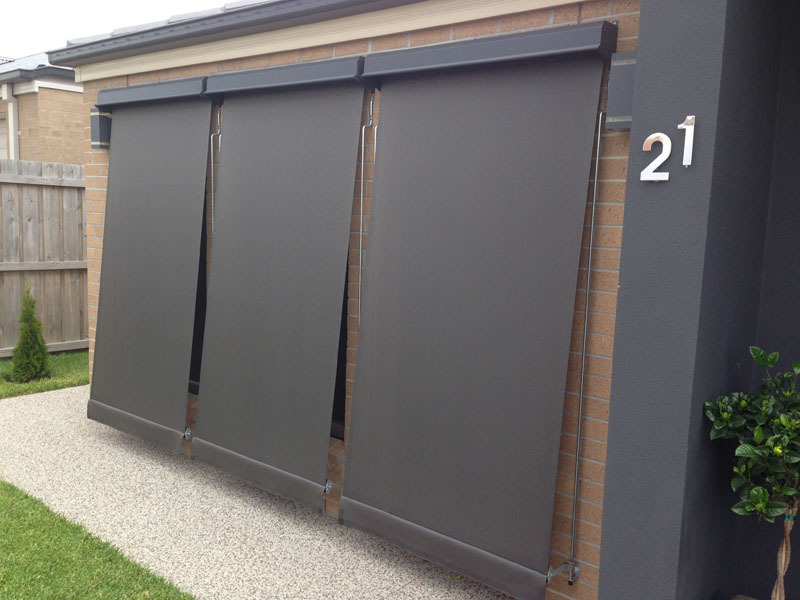 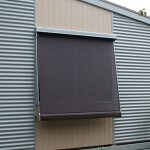 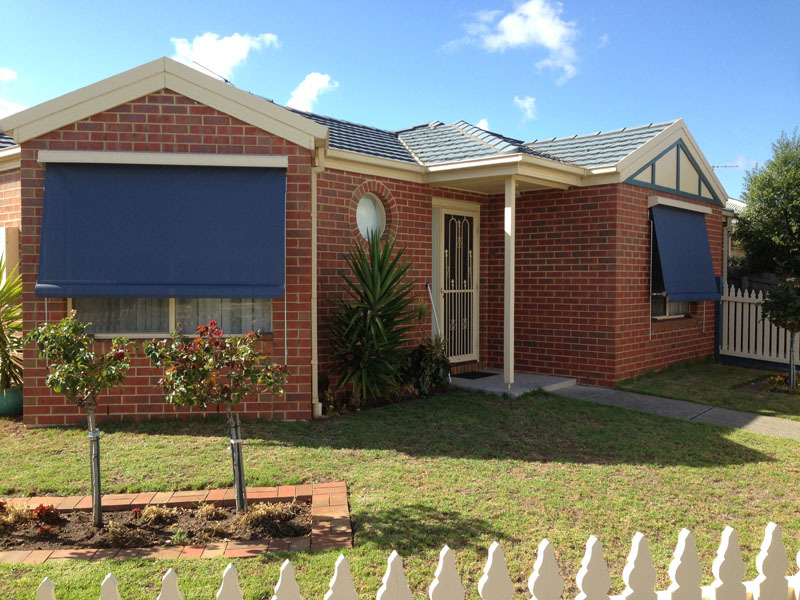 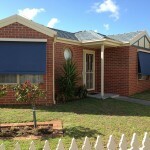 Surf Coast Shutters and Shade’s pull-down sunblinds and awnings come in a range of designs, styles and operational abilities to suit your needs, with a great range of fabrics and colours available. 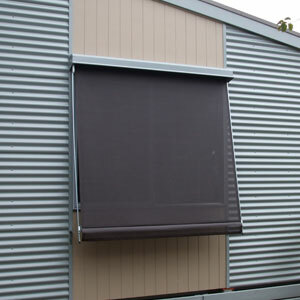 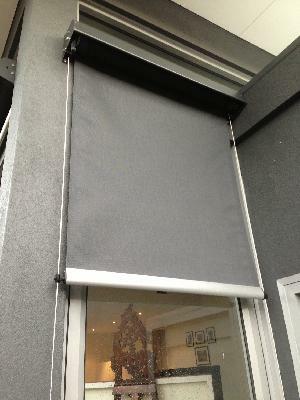 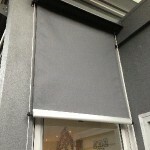 All blinds are manufactured to measure, custom to your requirements. 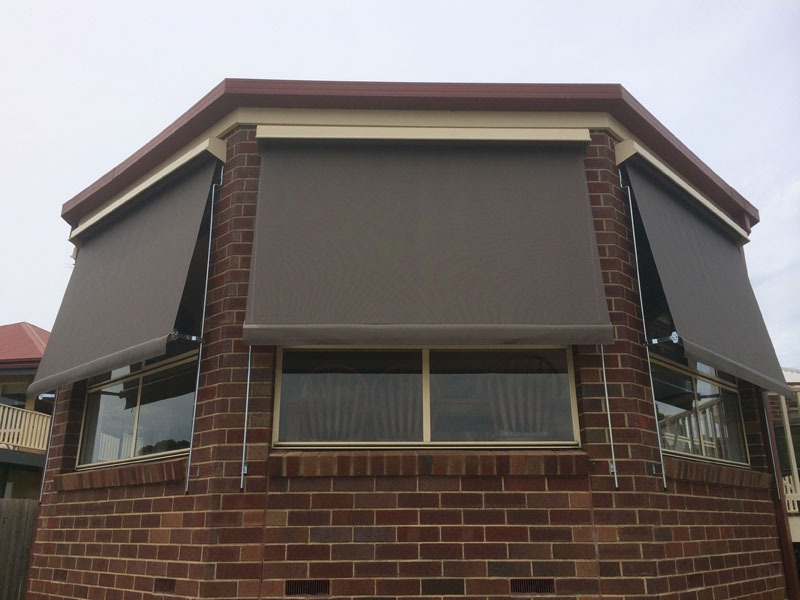 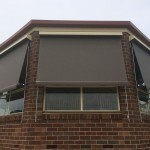 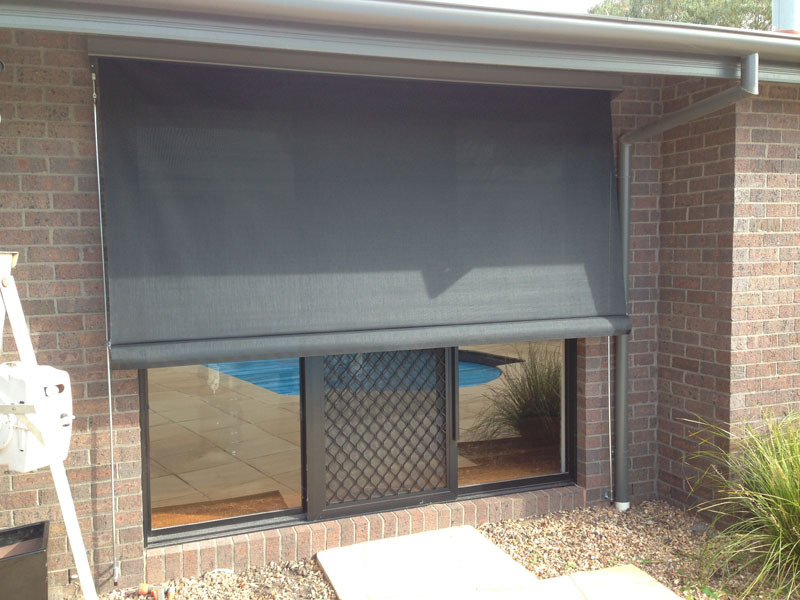 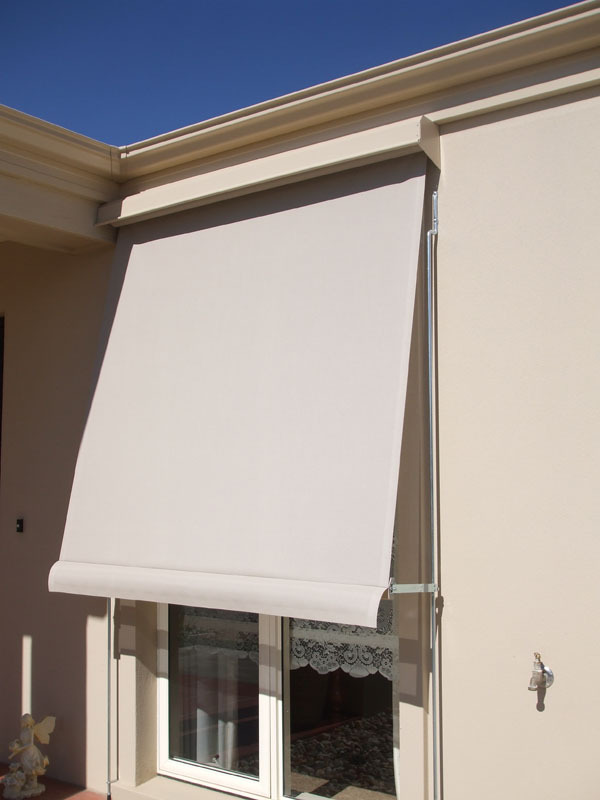 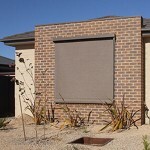 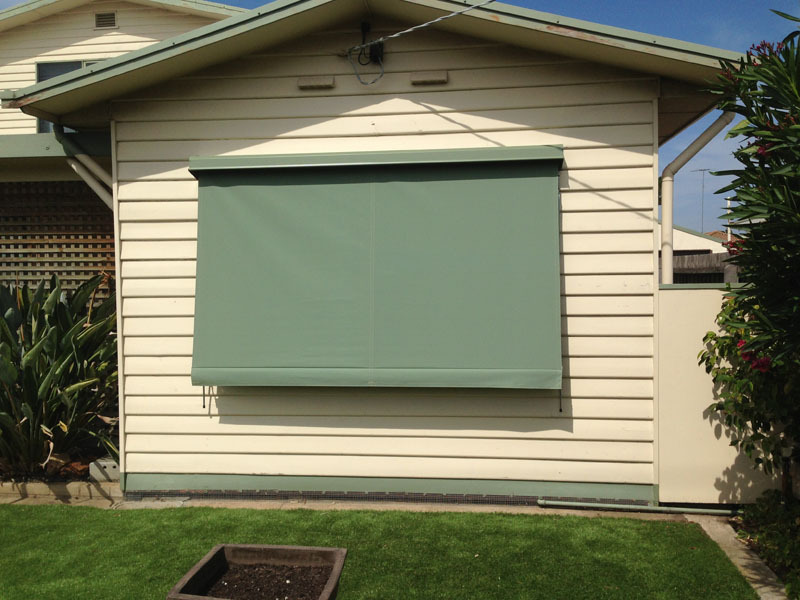 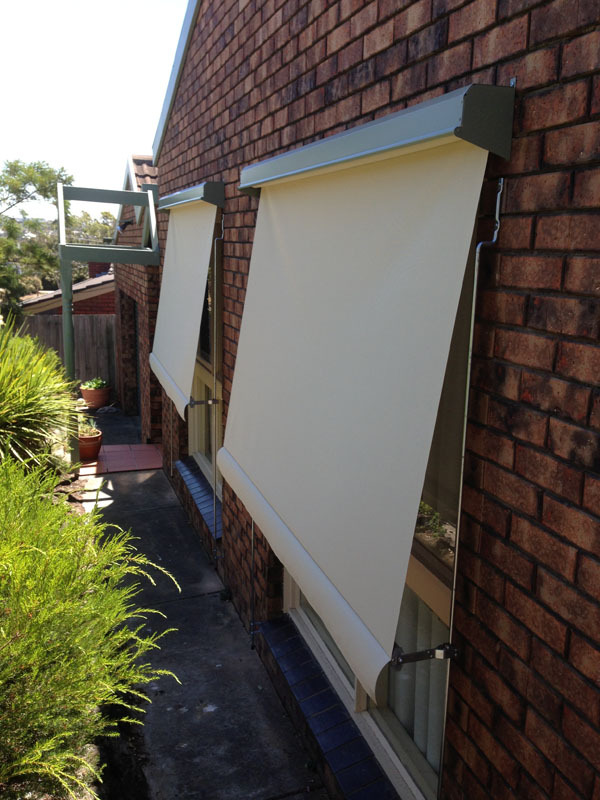 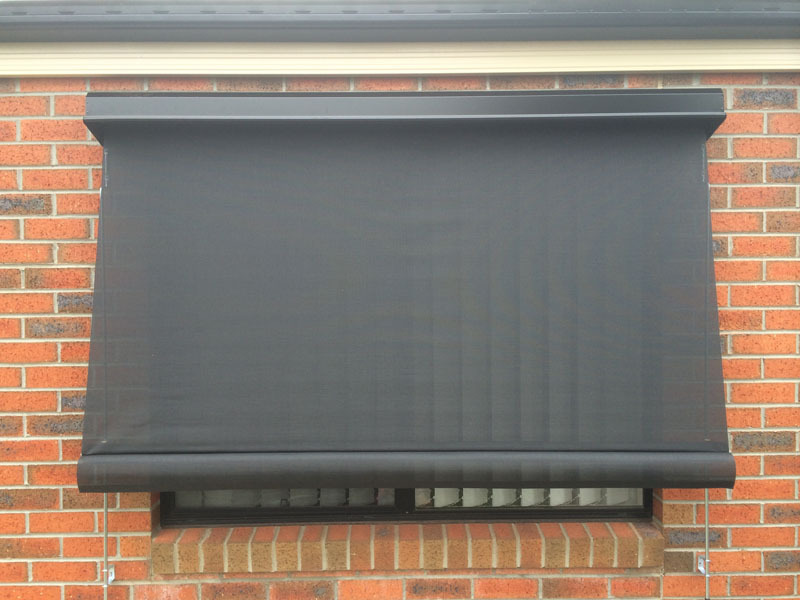 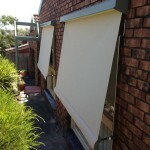 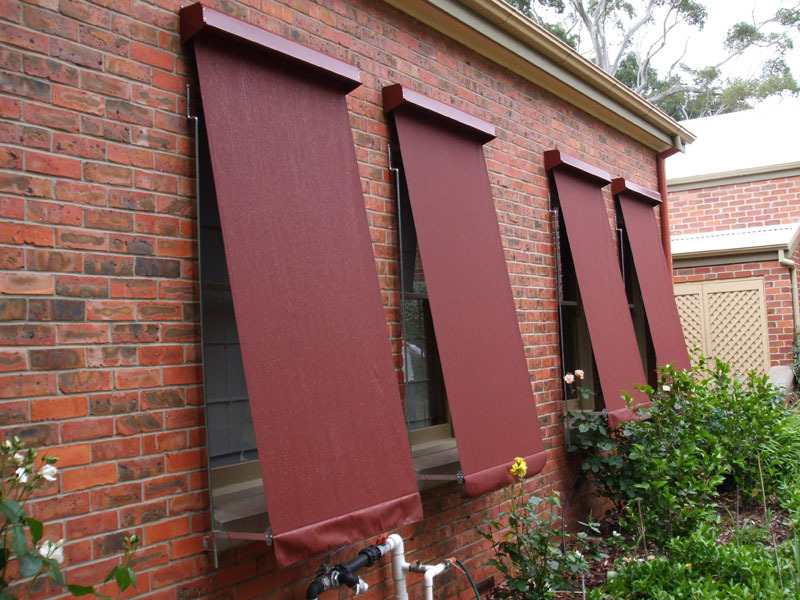 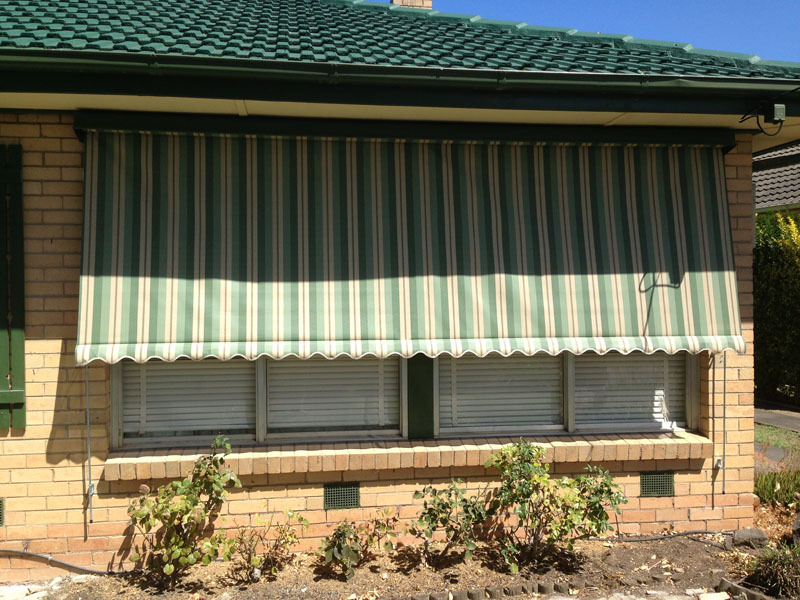 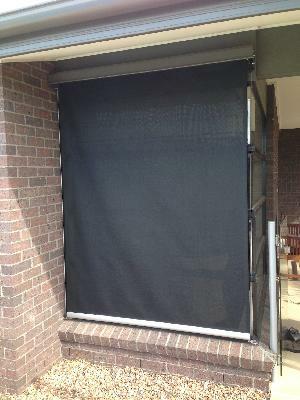 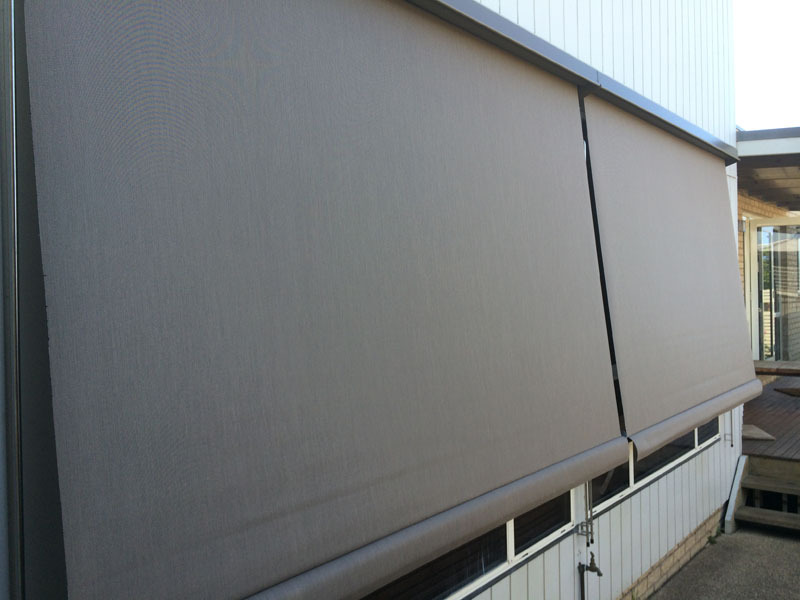 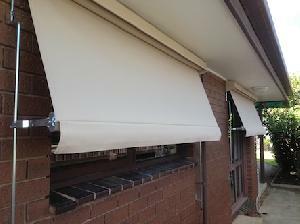 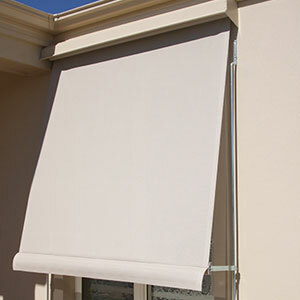 Sunblinds and awnings provide protection, not only cooling your home in the summer, but also protecting your curtains, furniture, carpets and timber floors from the harmful UV rays of the sun. Have you considered a shade mesh rather than a canvas? 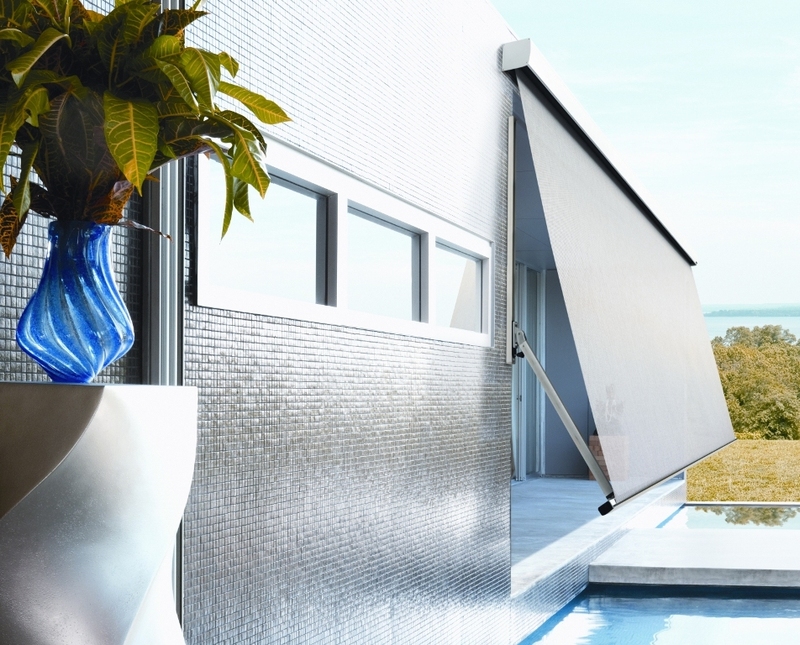 While not providing 100% block-out, the mesh will provide up to a 95% shade factor while still allowing you to enjoy privacy and a view! 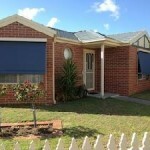 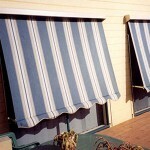 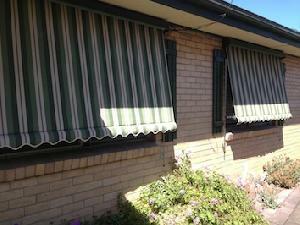 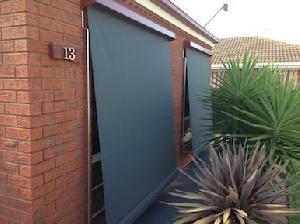 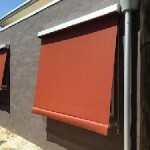 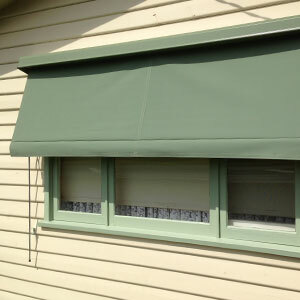 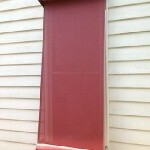 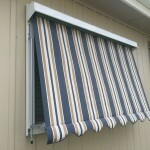 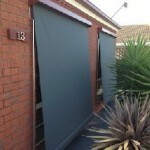 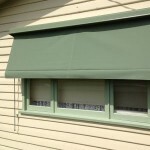 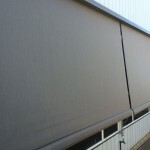 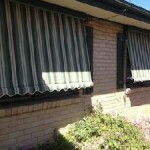 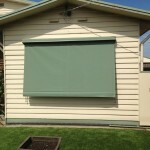 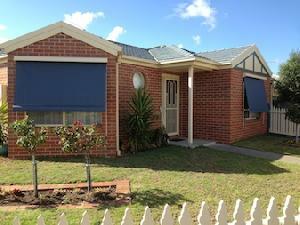 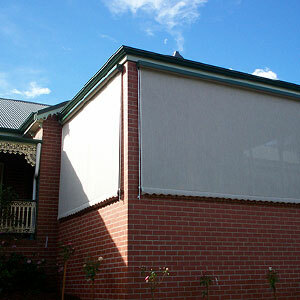 Our available sunblinds and awnings are listed below. 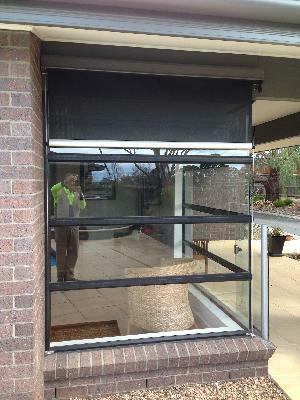 can be stopped at any position over the entire drop of the window. 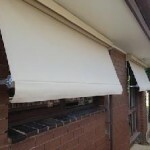 can be either internal or external operation by either rope and pulley, gearbox and crank handle or motorised. 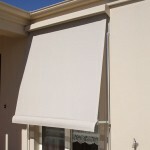 blind cannot be stopped at mid-points, must be fully up or down. 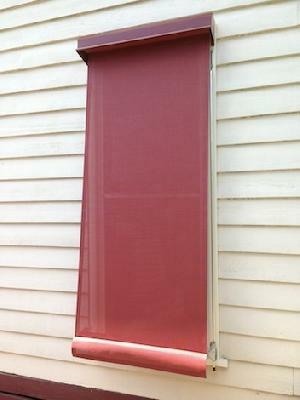 blind has a modern tear-drop shaped bottom rail. 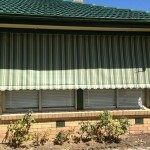 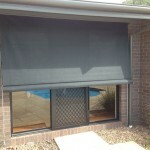 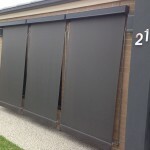 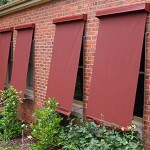 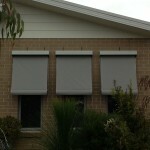 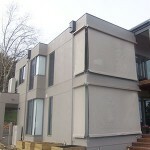 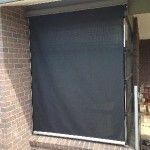 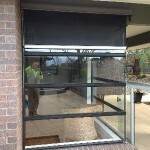 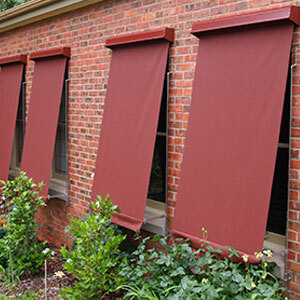 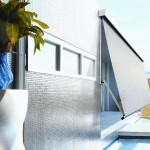 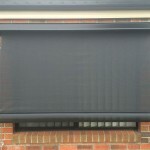 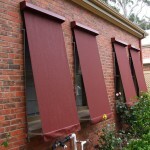 Contact Surf Coast Shutters and Shade for a consultation today.